Follow our tips to make flowers grow HUGE! 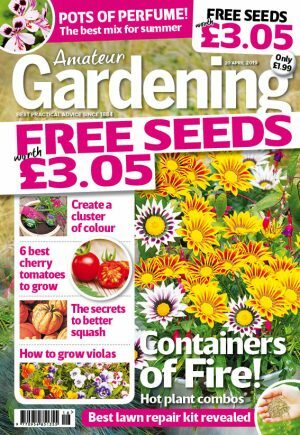 You’ll find all this and much more in the latest issue of AMATEUR GARDENING. Never miss an issue SUBSCRIBE TODAY & SAVE UP TO 40% click here to subscribe.